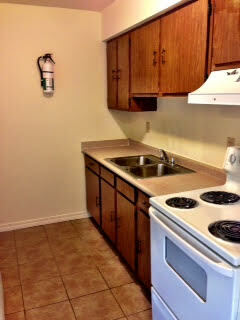 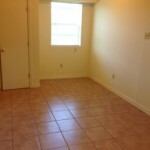 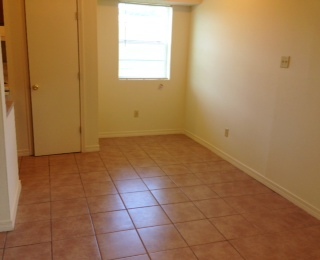 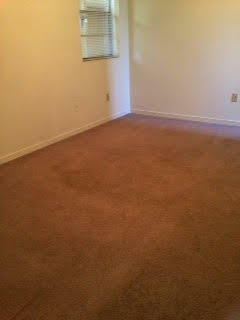 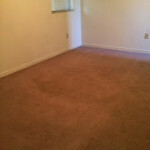 This complex features one bedroom apartments with standard amenities such as a Microwave, Refrigerator, and Stove. 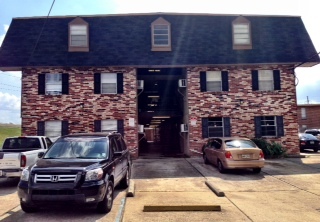 Located between the I-10 Service Road and Metairie Road. 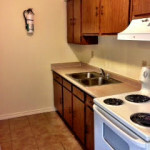 There is a laundry facility on-site and plenty of off-street parking. 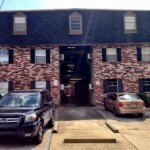 Centrally located to Metairie and the CBD.